John Junod knows real estate from the inside out. Experienced in a wide range of real estate transaction matters, John has built a career focusing on complex issues facing all areas of real estate, with a particular emphasis on homebuilders and developers. Prior to joining the firm, he provided multistate legal support to a Fortune 500 company, which included assisting in the implementation of corporate policies and procedures on a broad level, and performing contract review of property acquisition for residential developments across the southeastern U.S. Among many other real estate transactional legal roles, he has represented clients in the areas of due diligence matters, plat review, title review and the drafting of homeowners association and closing documents. 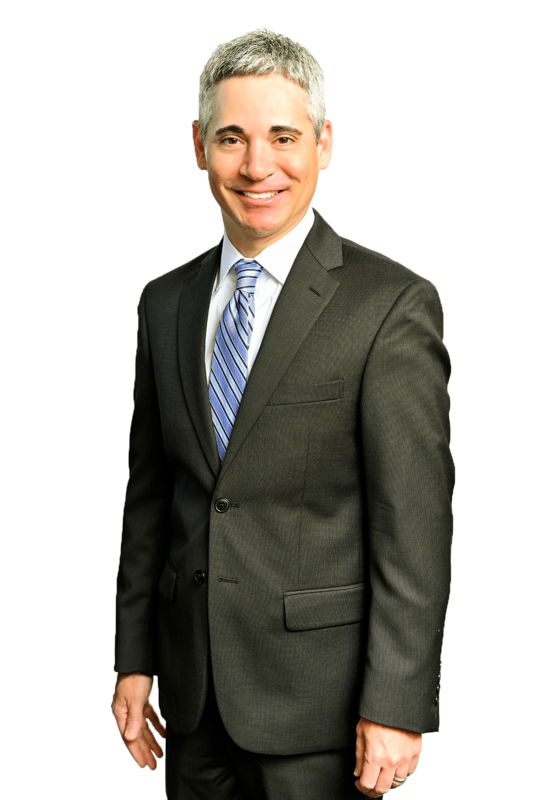 John also has a high level of experience performing closings, as well as in the legal aspects of large real estate acquisitions and related matters. Admitted to bar, 2001, Florida. University of Florida College of Law (J.D., December, 2000); University of Florida (B.A., with honors, 1996). All Saints Episcopal Church in Winter Park and the University of Florida Alumni Association.